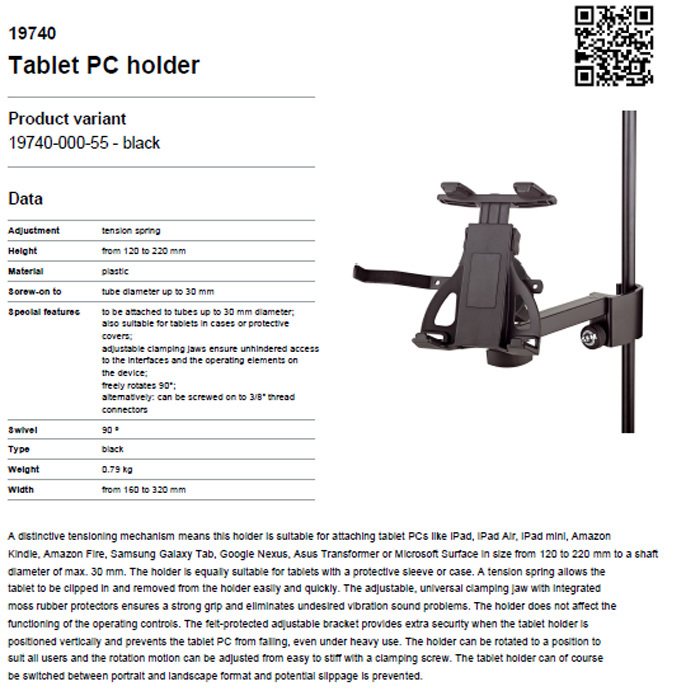 A distinctive tensioning mechanism means this holder is suitable for attaching tablet PCs like iPad, iPad Air, iPad mini, Amazon Kindle, Amazon Fire, Samsung Galaxy Tab, Google Nexus, Asus Transformer or Microsoft Surface in size from 120 to 220 mm to a shaft diameter of max. 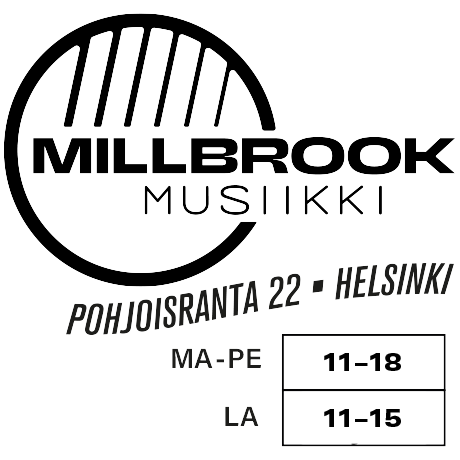 30 mm. 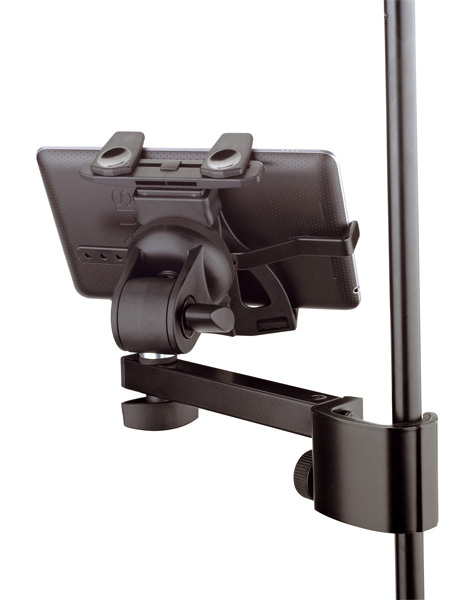 The holder is equally suitable for tablets with a protective sleeve or case. 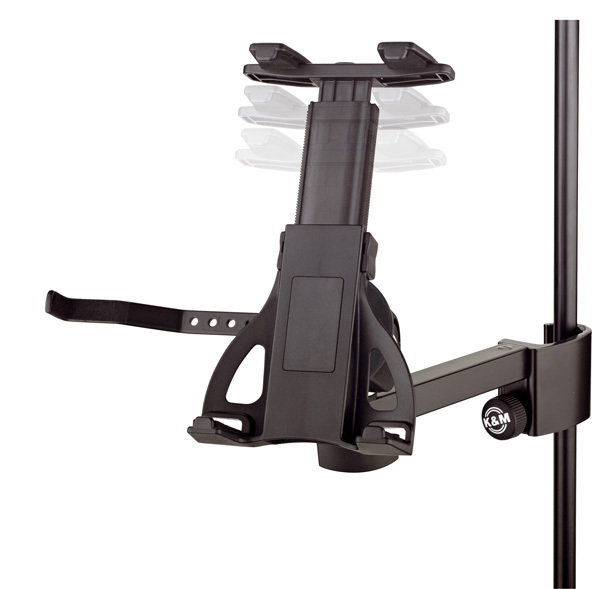 A tension spring allows the tablet to be clipped in and removed from the holder easily and quickly. 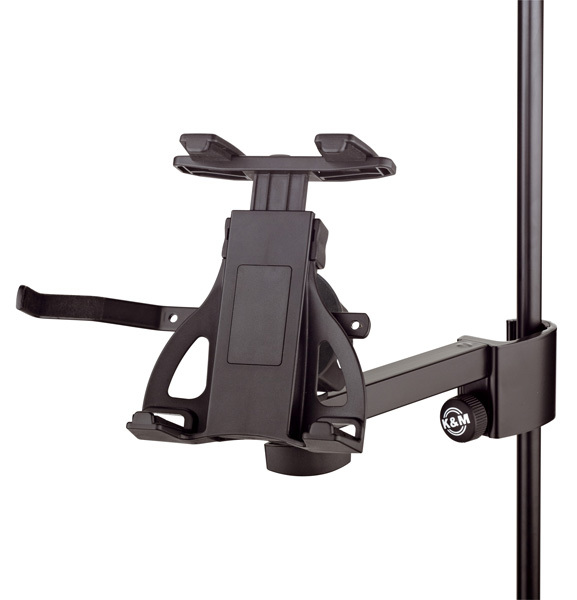 The adjustable, universal clamping jaw with integrated moss rubber protectors ensures a strong grip and eliminates undesired vibration sound problems. The holder does not affect the functioning of the operating controls. 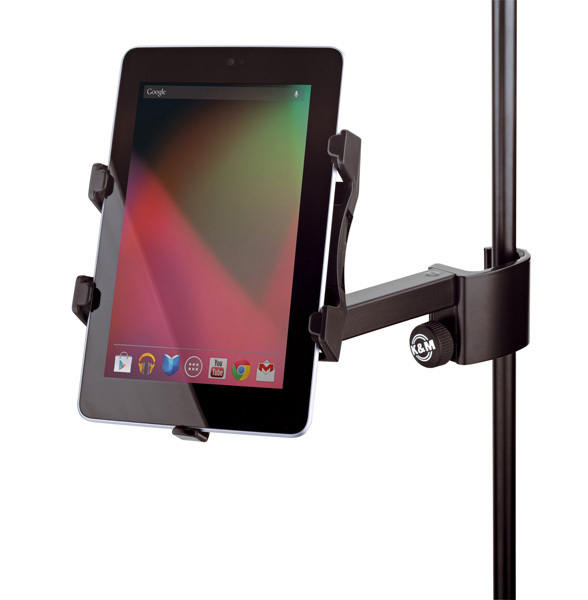 The felt-protected adjustable bracket provides extra security when the tablet holder is positioned vertically and prevents the tablet PC from falling, even under heavy use. 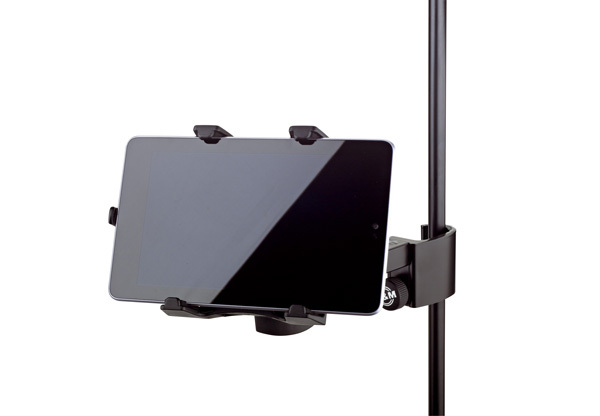 The holder can be rotated to a position to suit all users and the rotation motion can be adjusted from easy to stiff with a clamping screw.The tablet holder can of course be switched between portrait and landscape format and potential slippage is prevented.